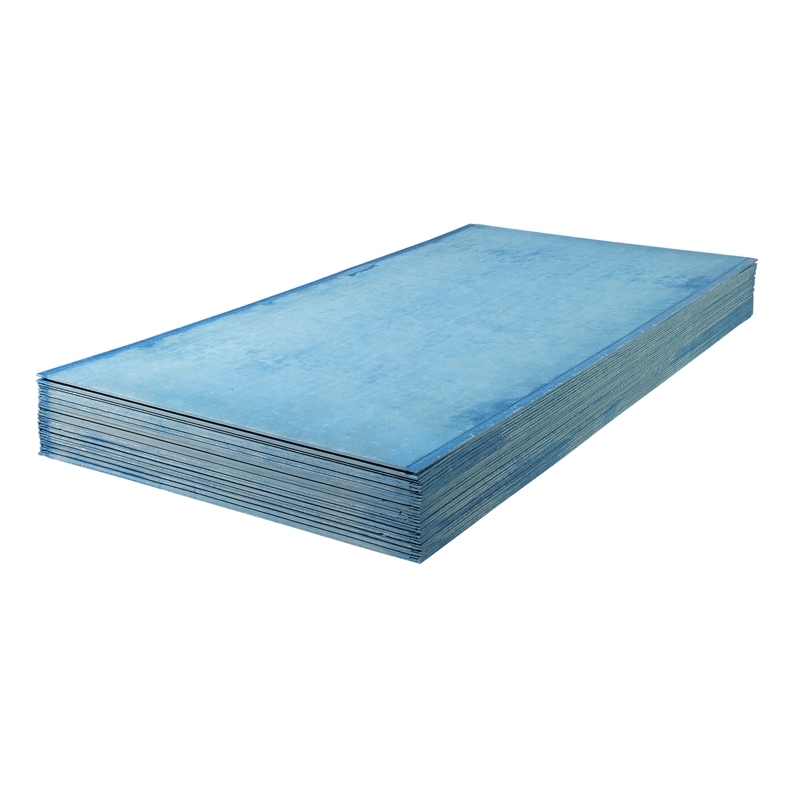 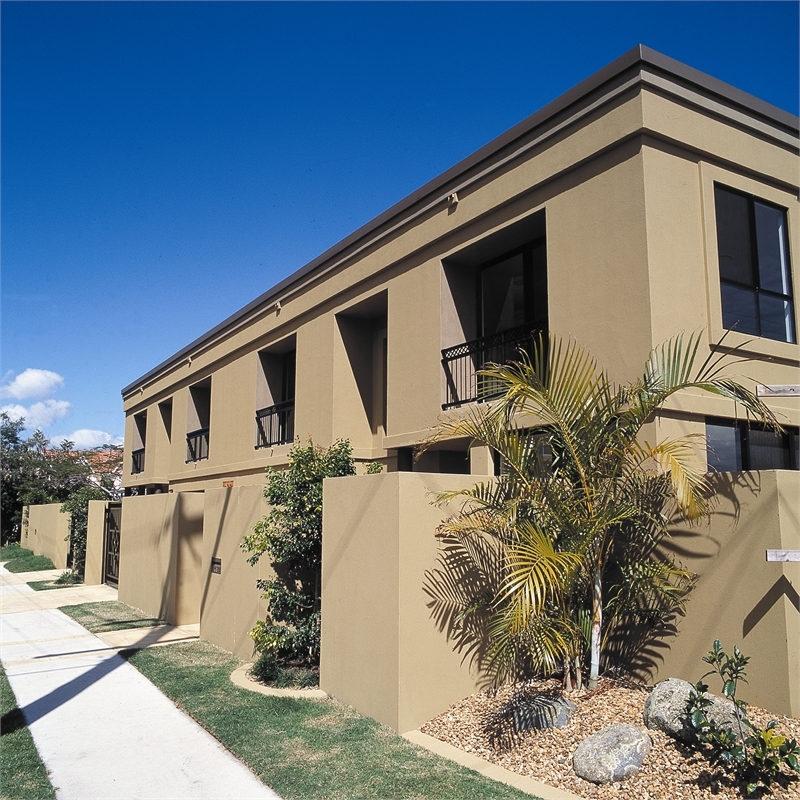 A strong pre-primed base sheet that is finished on-site with a specialised texture coat system (applied in accordance with the texture coat manufacturers guidelines), which includes joint reinforcement. 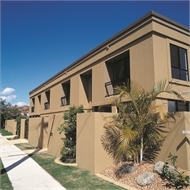 Used as an external cladding in residential homes to create a seamless, monolithic rendered look. 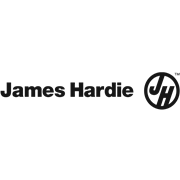 Additional installation information, warranties, and warnings are available at http://jameshardie.com.au/products/hardietex.html or call 13 11 03.